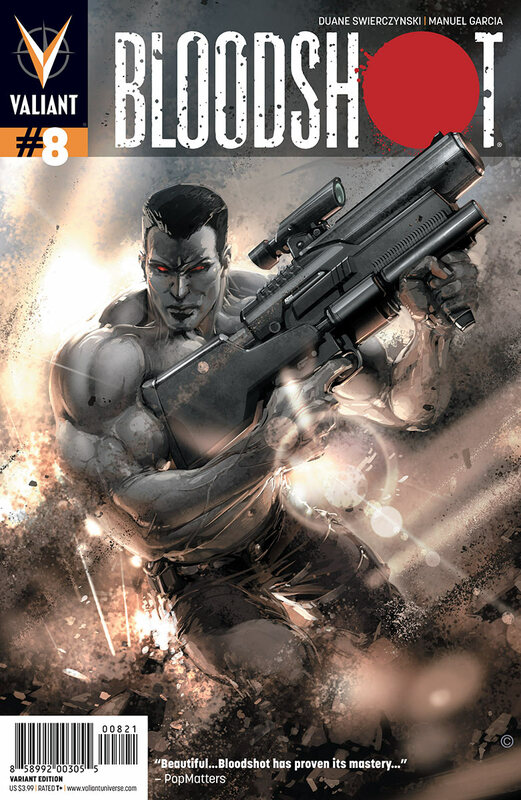 Valiant is proud to present an advance preview of Bloodshot #8 by the critically heralded creative team of writer Duane Swierczynski and artist Manuel Garcia! 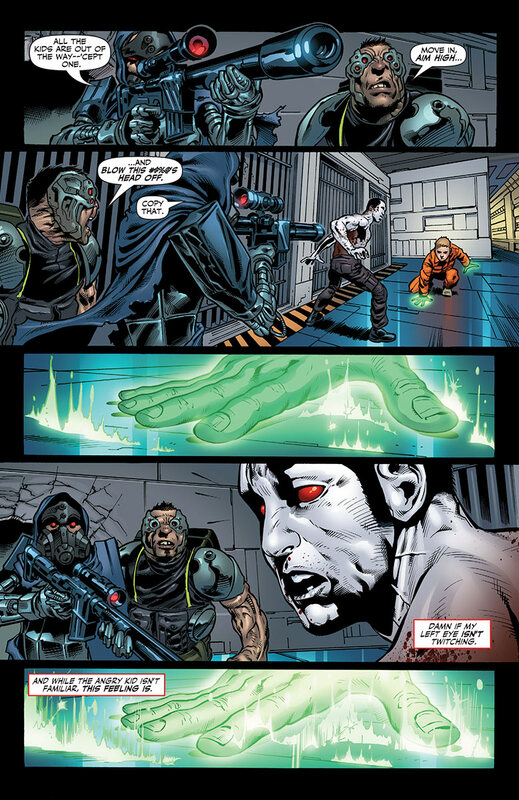 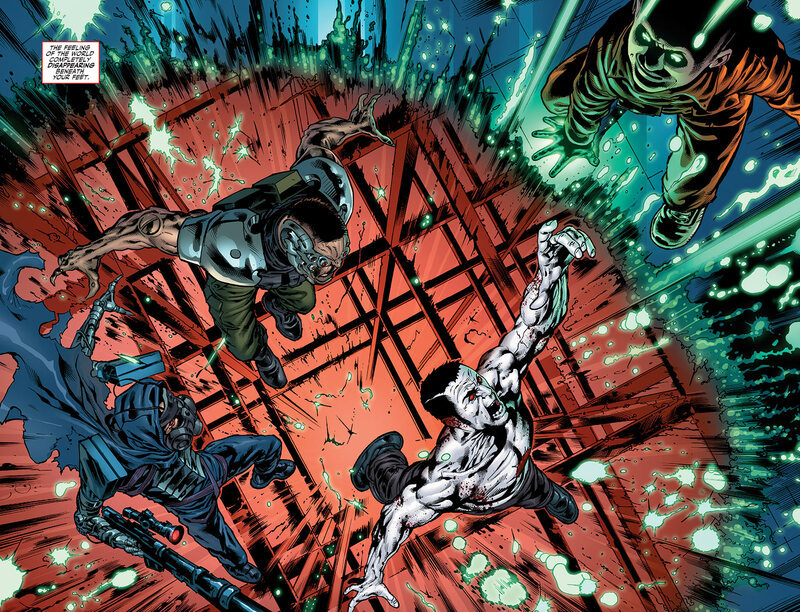 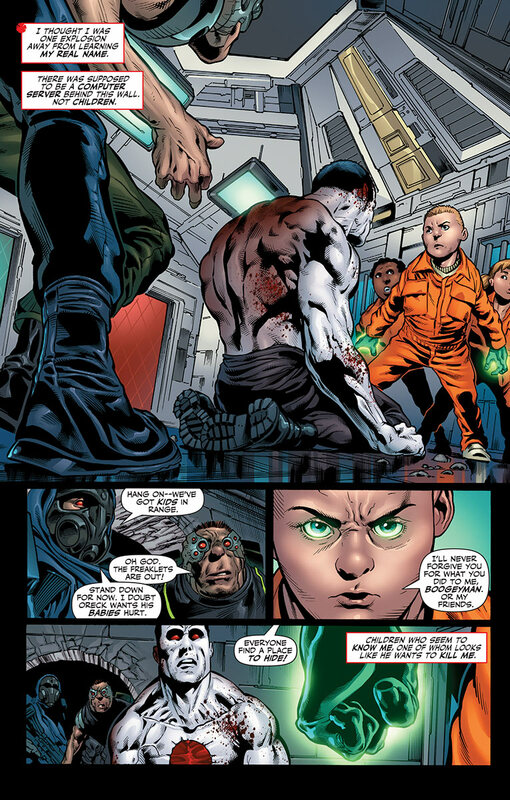 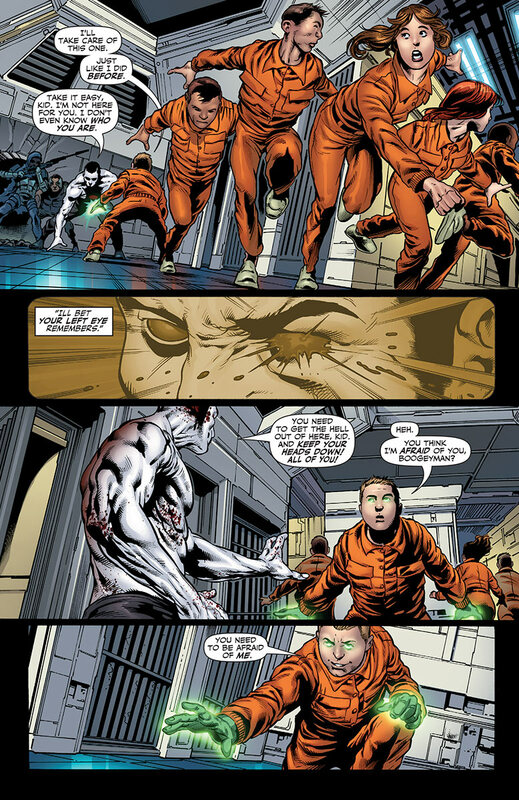 The road to Harbinger Wars starts here as Bloodshot’s assault on Project Rising Spirit faces down its toughest obstacle yet – the secret prisoners of the PRS Nursery and, with them, Bloodshot’s own deadly legacy in the Valiant Universe! 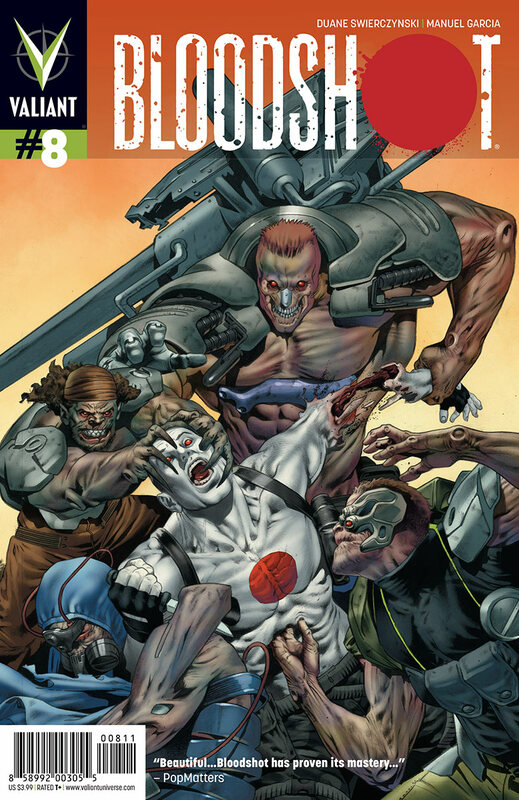 On February 13th, the past isn’t just haunting Bloodshot, it’s hunting him – only in Bloodshot #8!